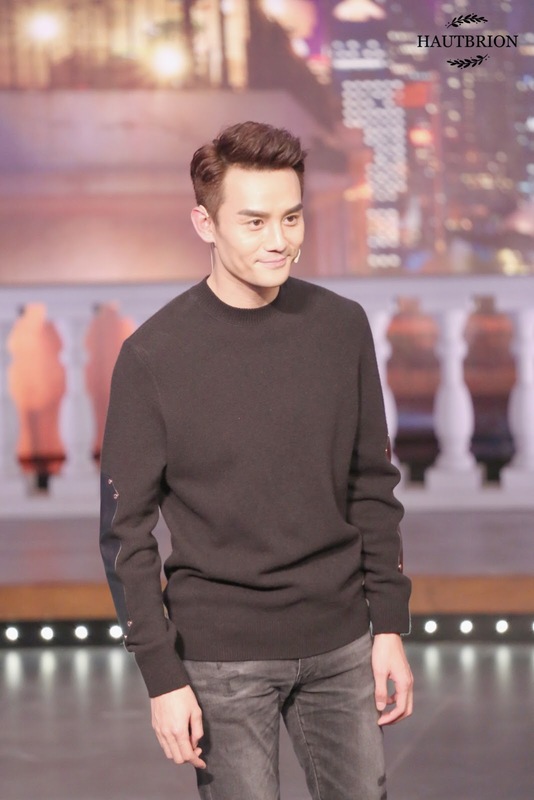 Last night, Wang Kai was filmed on The Jinxing Show, with the episode airdate still to be determined. You can bookmark this official The Jinxing Show YouTube channel, but we will also notify you once it airs. 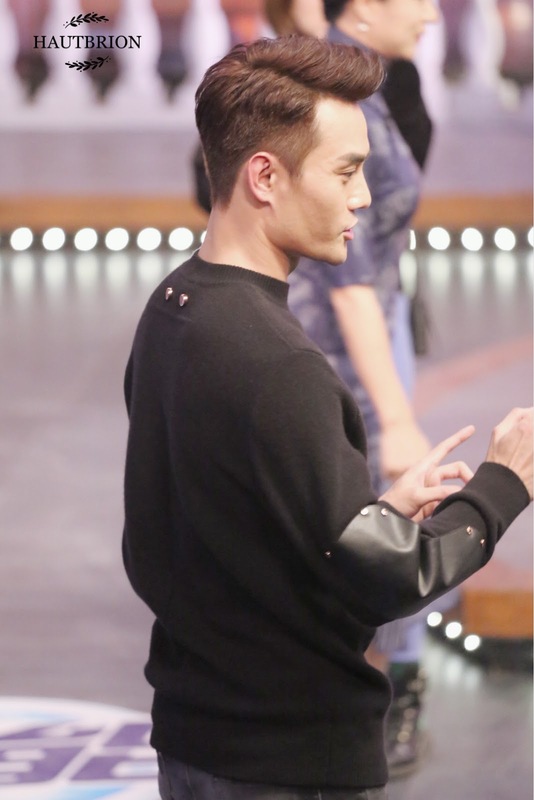 Jinxing is an incredibly famous Chinese dancer, choreographer, and celebrity in China. She hosts her own national talk show called The Jinxing Show, and is sometimes called the Oprah of China. She’s known for her quick and sharp tongue, and it’s a pretty big deal to get interviewed by her on her show. So it’s really excellent that Wang Kai has been interviewed. If you want to know a little more about her, you can read the link hyperlinked from her name and more here. Some fans and members of Wang Kai’s team and friends posted a few photos from the filming last night. Any translations of photo captions are by moonlil. 欧阳梦粥 posted this photo of Wang Kai and Jinxing meeting and chatting backstage. 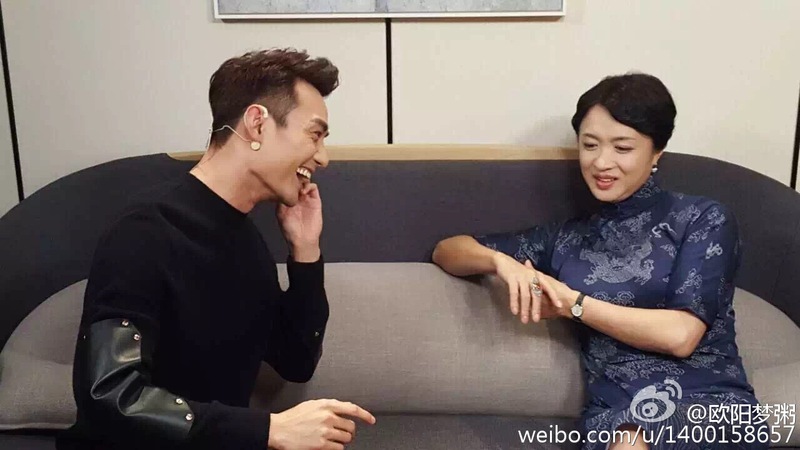 陈轶KAKA, one of Kaikai’s friends and Hu Miao’s significant other (Hu Miao is Wang Kai’s manager) posted this photo. 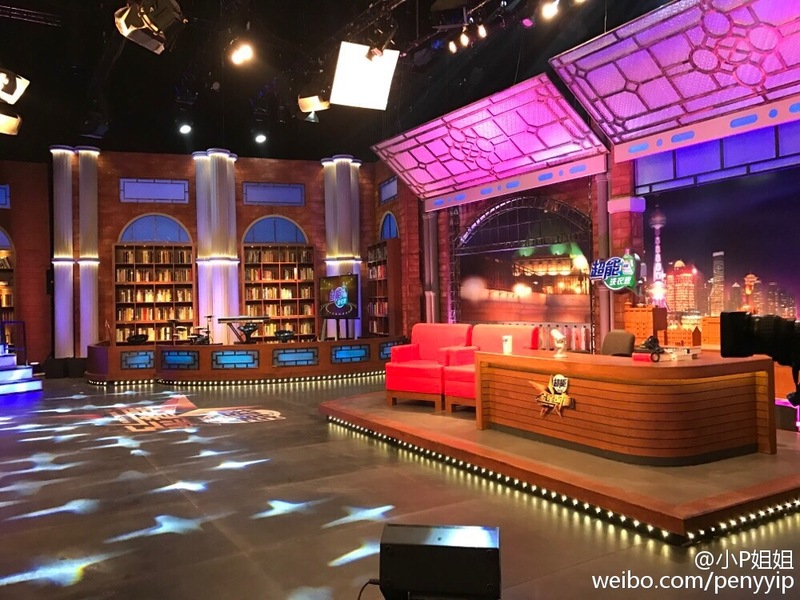 A fan at the filming in the audience, HAUTBRION_kkw, shared these photos. 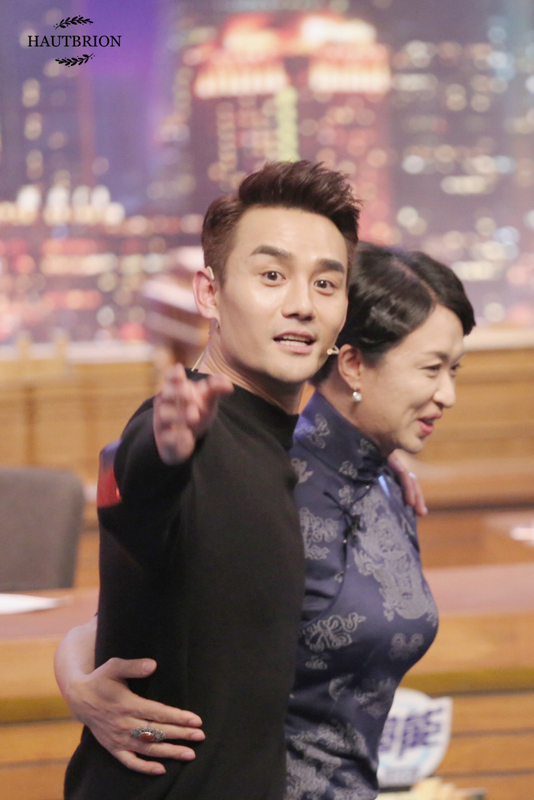 I’m really looking forward to this episode airing and it will be great to hear what Wang Kai has to say.